commented on "Here is a picture of 2 young fulla's having their first Chocolate Ice Cream at Lick this! - and yes they have already been in for more!" 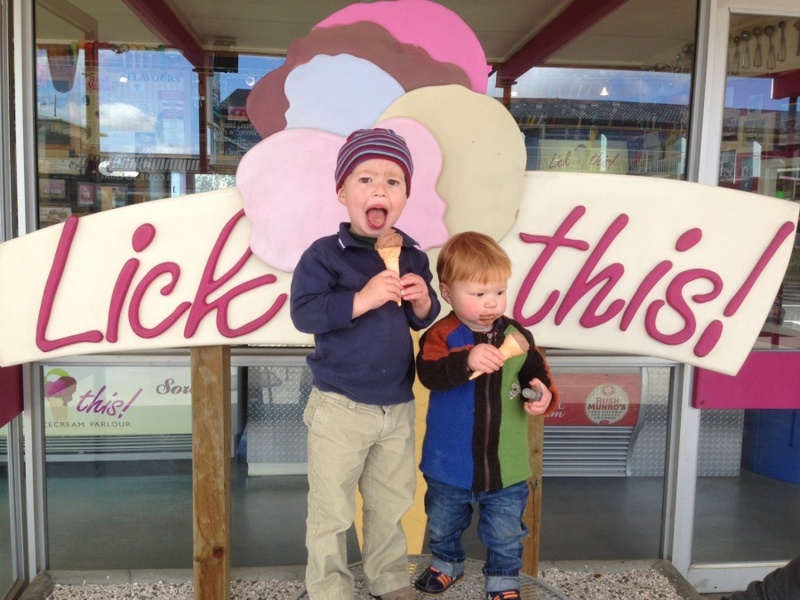 Here is a picture of 2 young fulla's having their first Chocolate Ice Cream at Lick this! - and yes they have already been in for more!